Event Espresso vs. Eventbrite. The Truth Will Set You Free! Event Espresso beats Eventbrite by keeping you if full control of your money, customer data, and style. Are you planning a paid event? Are you willing to give away 2.5% of your ticket value + $0.99 per ticket sold? 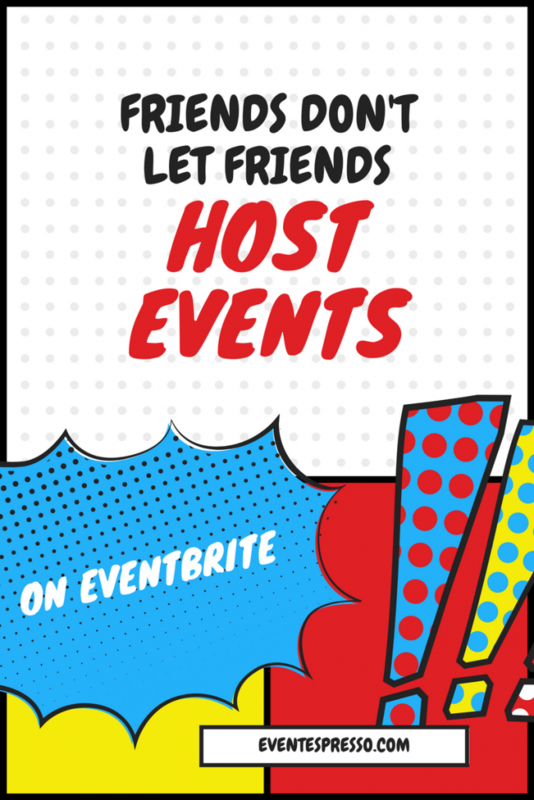 If so then, by all means, host your next event on Eventbrite. Hosting an event on Eventbrite means that you have to fork over a percentage of every ticket you sell. With Event Espresso you are in control of your money because your events are hosted on your website. 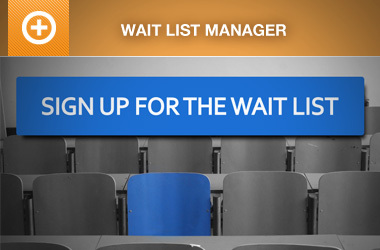 That means no monthly fees, registration fees, or ticketing fees. Because Event Espresso is a WordPress plugin, is open source, and available to download for free from Github or you can purchase a support license to get access to our support forums and one-click updates. 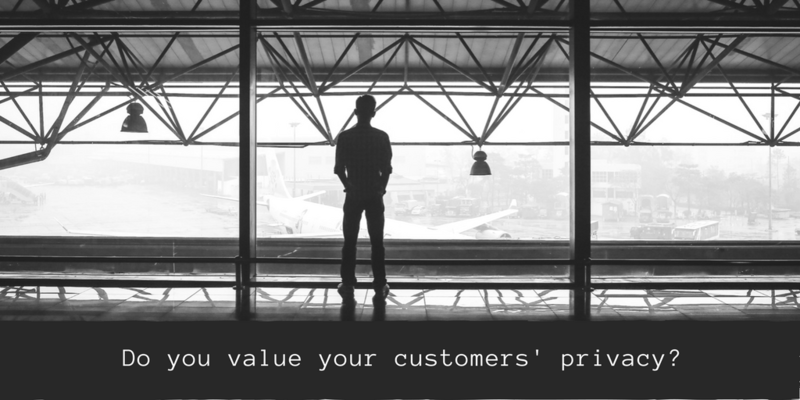 Do you value your customers’ privacy? If so, then why would you use a third party to host your events and keep all of your customers’ data? You might as well let the guy down the street host your next event and collect the money and registration data. Event Espresso is as secure as you and your server. When you install Event Espresso on your website or blog, you are in total control of the registration data. Every registration performed on your site is stored safely in your database. Accessing and exporting the registration data is as easy as logging into the WordPress admin. With Event Espresso’s easy-to-use interface, you have immediate access to the information you need. There’s no way for our company (Event Espresso) to market to your customers. Have you ever used Eventbrite’s iframe code to showcase your events on your website? Did you ever get the colors just right for each event? I am willing to bet that you may have come close, then gave up after wasting twenty minutes of your valuable time, only to have your customers leave your website to register on the Eventbrite site. 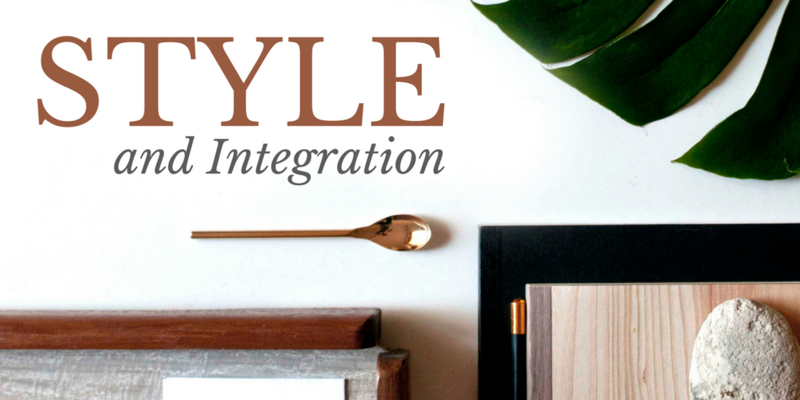 The style of your event page is no longer an issue when you have Event Espresso installed on your website. 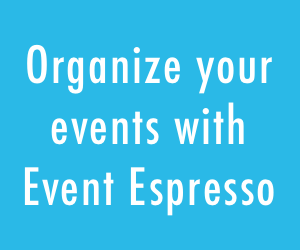 Event Espresso fully integrates with your WordPress website or blog. That means you spend less time matching colors, passing in arbitrary code, or just trying to look professional. You can even output your iframe ticket selectors to use in other websites you own or manage. If you manage a WordPress website or blog, stop wasting your time and money with third-party event registration systems. Event Espresso gives you all the tools you need to host, manage, and collect payments for events on your WordPress website or blog. However, if you don’t manage a WordPress website, you still don’t need to settle for Eventbrite, as you can run a professional, fully-featured, polished event website right from Event Smart. Is your Event Business Losing Money from Eventbrite Fees? Let me tell you a story about a small town quilting company that’s losing over $21,000 from Eventbrite fees, annually. This post was originally published on Aug 21, 2010. Seriously! Ever since Event Espresso was released there is no reason you should use any other plugin for your wordpress event registration. What if my event is not coffee oriented? I don’t really like coffee that much. What DO you like? I hope you really like our event manager plugin. Thanks for your interest in Event Espresso. Your event does not need to be coffee related. Event Espresso is just a name I chose for the plugin. The Event Espresso plugin can be used on any self hosted WordPress installation, as an alternative the more expensive hosted event management solutions. Is this accurate? 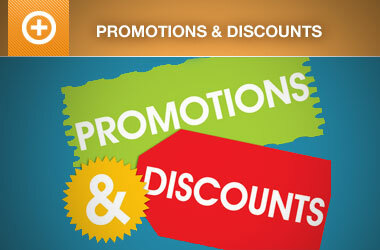 I know services like Event Bright charge if you want to use their processing which makes life easy. Even using your plugin I’d have to use Paypal or another processor which all take a cut of the money I am processing. Is there something I am missing? If you take a look at Eventbrite’s fees and credit card processing FAQ. You will see that they charge 2.5% + $0.99 + transaction fees, depending on what gateway provider you choose. So for each ticket sold, you (or your attendees) can end up paying over 5.5% in processing and transaction fees. Another thing that Eventbrite does, is hold 75% of your earnings until 2 to 3 weeks before the start of the event. When the event is over they payout the remaining balance. By using Event Espresso, you only pay the transaction fees, depending on what gateway provider you choose, and you are in charge of the funds received from each payment. Another thing that Eventbrite lacks, but we have, is cash/check and invoice payment options. They also only allow you to choose one of their gateway providers. We have integrated with gateway providers from all over the world. I just wanted to find out if we can integrate your service into our website. We don’t use WordPress. In addition to Garth’s comment below, we are building an API that will allow developers to hook into events from an Event Espresso installation somewhere to display events on a non-WordPress-based site. There would still need to be a WordPress installation running Event Espresso somewhere but we will be exploring other avenues in the future. Currently you do have to use WordPress in order to use our software. We’ll be changing that in the future. Keep in touch about it though. So I don’t need to host a Coffee Event? If I pass the fees to the attendee, it doesn’t cost me anything. Is Event Espresso Financially Insolvent? This industry seems competitive!